The emerging hotel chains in the Indian market are is a sheer example of how people are welcoming luxurious and pocket-friendly stay. OYO Hotels, India’s largest and fastest growing hotel chain has already marked its presence in the domestic market. Now, OYO is planning to venture into the United Kingdom, with the aim to establish approximately 300 hotels by 2020 end. The domestic success has made Ritesh Agarwal, Founder, OYO Hotels invest approximately 40 million pounds, trying to establish in 10 British cities in the upcoming 2 years. The idea is to shake Britain’s budget accommodation market with their franchising and marketing strategies. Focusing on small asset owners and customers, the chain is tending to out-compete some of the established traditional hotel chain rivals. OYO currently has nearly 3000 employees under its brand, expanding operations internationally and in India. Recently, OYO Hotels are planning to hire nearly 2000 technology experts and engineers, contributing towards the brand’s vision in the next 2 years. Investment in technologies like Artificial Intelligence, Internet of Things, and machine learning are additional projects which are being aimed by the brand. On the completion of investment, opportunities for tech-experts and engineers will boom, making the hotel industry one hot segment for a career. OYO Hotels is constantly coming up with new features, making the chain more trustworthy and healthy in terms of competition. A new membership programme is designed for recognizing and rewarding frequent customers. Young entrepreneurs could adopt this strategy for enhancing their market approach, sustaining in the market quickly. Such programmes can help a brand deepen and strengthen the customer relationship, additionally offering regular discounts and other features. 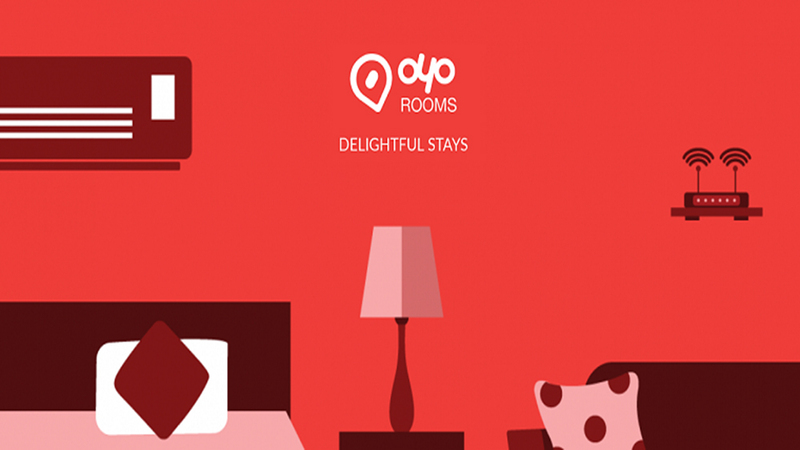 OYO has become South Asia's largest hotel chain, offering 211,000 rooms in 349 cities.